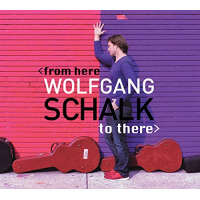 Content by tag "Wolfgang Schalk"
Guitarist Wolfgang Schalk Releases "From Here To There"
Enter the "Wolfgang Schalk - The Second Third Man" Giveaway at All About Jazz! 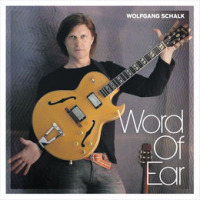 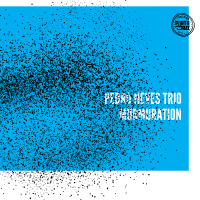 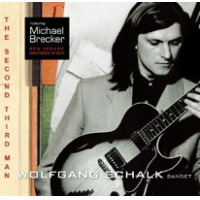 Guitarist Wolfgang Schalk Releases Special Remix Of "The Second Third Man"
Enter the "Wolfgang Schalk - Word of Ear" Giveaway at All About Jazz! 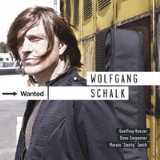 Wolfgang Schalk New CD Release "Wanted"